How will you know when it’s time to consult an orthodontist? At Willsmere Dental we will perform an orthodontic evaluation for every patient as part of our comprehensive dental examinations for patients of all ages. We are happy to discuss your child’s oral development as it relates to the future of their smile. Likewise, adults make exceptional orthodontic patients and in most cases it is never too late to consider orthodontic therapy. 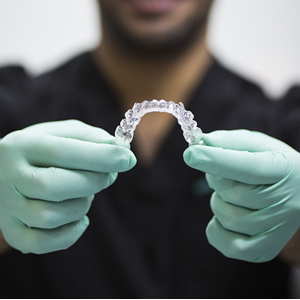 Orthodontics is the field of dentistry that corrects dental spacing and bite irregularities. The purpose of treatment is to create healthy teeth and jaws by addressing the alignment of the opposing teeth.